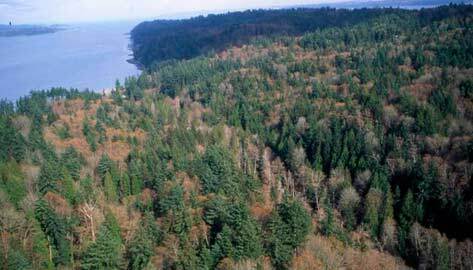 The Vashon-Maury Island Land Trust was founded in 1990 (informally in 1989) by a dedicated group of islanders who were concerned about preserving Vashon and Maury. 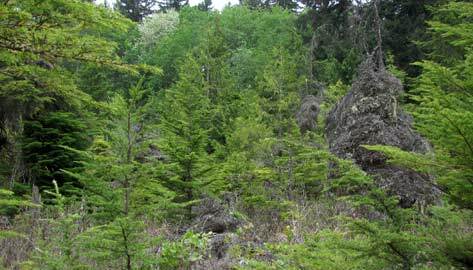 The Land Trust is a registered 501(c)3 nonprofit corporation. 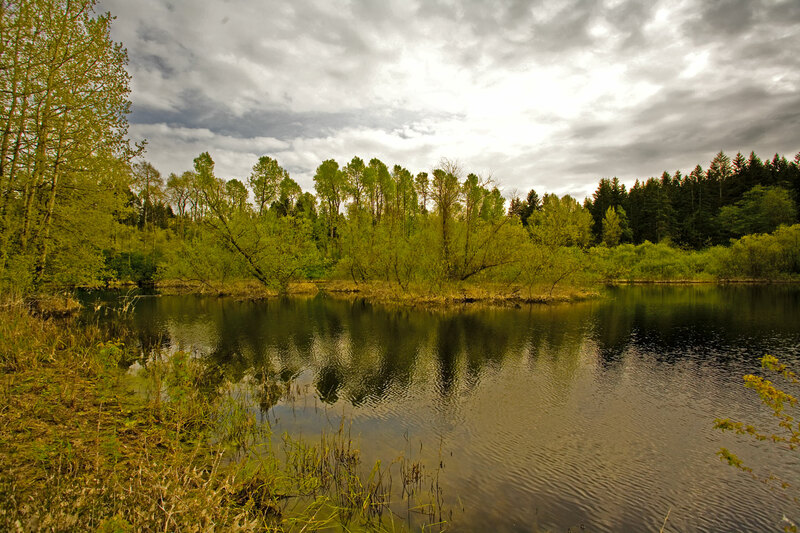 Since that time, the Land Trust has been instrumental in the acquisition and permanent preservation of over two thousand acres of carefully chosen property on Vashon and Maury. 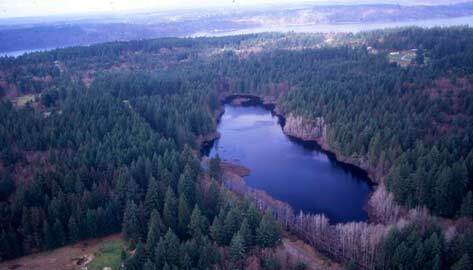 An additional 3000+ acres, enrolled in King County’s current use taxation program (the Public Benefit Rating System), are protected and being stewarded by private landowners. The Land Trust has an audacious goal to rebuild the once robust Island trail network – with a trail so long you have to pack a lunch!